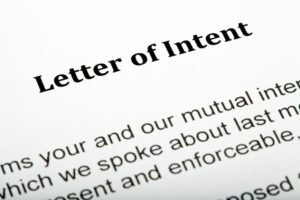 While letters of intent are not legally binding, these documents are useful because they can provide guidance and context to the financial legacy you left behind and how your trustees and executors should manage your estate. The time is now to create your estate plan, no matter where you are in life. Contact us today at (913) 871-2188 to learn more about your options in securing your family’s future and making your wishes for the future known to your family.